Plus a slew of other new ways to take on the undead hordes. Half the world is currently hunkering down to survive the harsh winter weather, which makes this time of year a pretty solid choice for releasing extra content into your games. 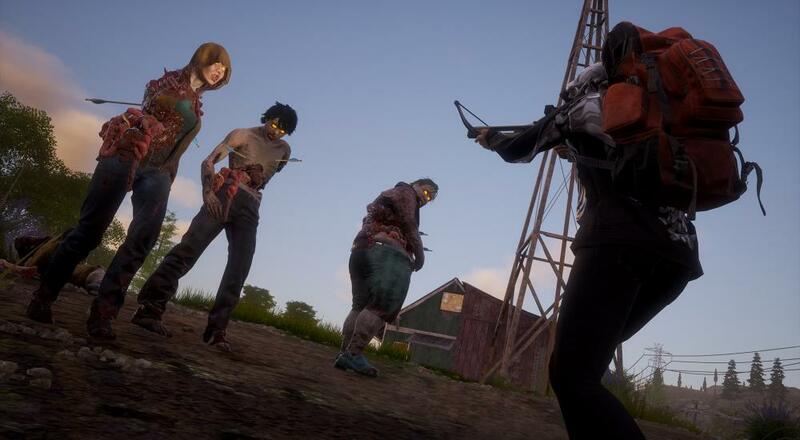 Such is the case for Undead Labs, who recently pushed a substantial patch for their co-op zombie survival title, State of Decay 2. State of Decay 2 offers online co-op for up to four players on PC and Xbox One. While "Zedhunter" marks the first time Undead Labs has added in extra content for free, the game already includes a number of other paid DLC options for those looking for more ways to flesh out their post-apocalyptic world. Be sure to check out our review if you're interested in learning more.